Being fashionable does not have to cost a fortune nowadays with many retailers recognising the value of winning customers to their side by offering modern styles of clothing to suit the woman with an impeccable taste. OMG fashion offers the chance to stay stylish with their ravishing outfits and lovely accessories. From head to toe, follow the latest styles in fashion at affordable prices. OMG fashion can be found at omgfashion.co.uk. An online portal with a difference, the shop offers a delightful array of stylish clothes and accessories for those who want to stay ahead in the fashion scene. How? OMG fashion keeps an eye on the latest trends on the catwalk so you can have the look you want. A great feature of this online shop is the ability to emulate your favourite idols from famous persona to hot celebrities. Dress up like Irish MTV presenter Laura Whitmore in an elegant black chiffon Aztec dress for £15. Show off a svelte silhouette in pencil cut dresses or zebra print leggings. Don on an embellished cap. There are many celebrity-inspired dresses on stock from a Delta White Batman Long Sleeved Tunic Dress to a Kate Hourglass Bodycon Dress. Along with great fashion ideas, the latest trends are also presented. For instance, military styles are making waves as can be seen in inspiring clothes and outfits from collared shirts and vests to pencil cut army-inspired dresses and platform boots. 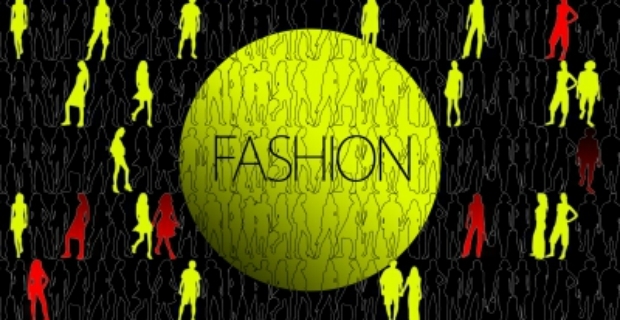 OMG fashion offers the young women of today a wide range of options to dress up for both formal and informal occasions without the pricey tags. From delightful onesies for the bedroom to holiday wear for night events, there is an entire range of accessories and footwear to complete the look. Revel in the gorgeous collection of footwear, bags & purses, belts, sunglasses, tights, and hats for a jazzy appearance. In reality, OMG fashion not only provides an alternative opportunity for any woman to look stunning and ravishing without spending loads of money. Best of all, it allows women to express their own, distinct fashion styles while borrowing inspirations from fashion icons, celebrities or famous persons. Who could ask for more?